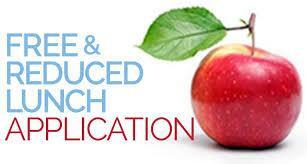 The application for free and reduced meals is online! 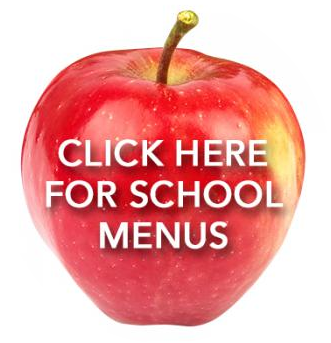 Pay for your student's meals online! 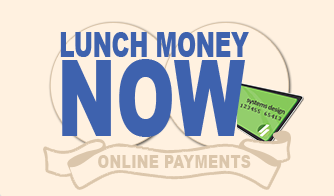 Students may pay for their lunches either with cash or with a meal account. The cost of a student’s breakfast is $1.40 and lunch is $2.35. In the event that students lose their lunch money, they may charge through the cafeteria. Credit will not be extended past three charges for students in grades PK – 5 and one charge for students in grades 6 – 12. The money is due the following school day. Students owing lunch charges will be given an alternate meal consisting of a cheese sandwich and milk until payment has been received. in English & in Spanish.